Born 1973 in Córdoba, Argentina. 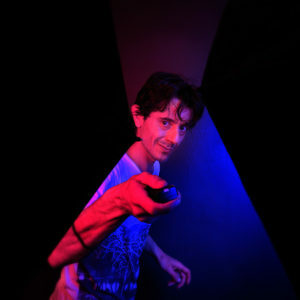 José Figueroa studied photography at the university Escuela De Artes Lino Enea Spilimbergo and fine arts at the Facultad de Artes (Universidad Nacional de Córdoba). During his studies he worked as a freelance press photographer, which included many trips to different countries in Latin America. On his travels, Figueroa was photographing the everyday life in small villages in northern Argentina, Bolivia, Peru, Mexico and Colombia. Since 2000 Figueroa is based in Stockholm, Sweden, working especially with still image and film with assignments from the performing arts field, culture sector, press and media as well as commissioned portraits. For his own projects, he lets himself be attracted by serendipitous occurrences. 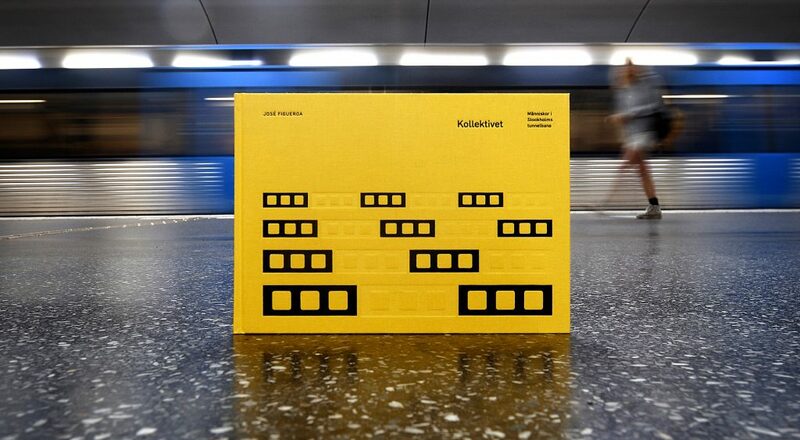 Poetical snapshots of party and everyday life, daydreams and love from the Stockholm subway. The photos are taken from the bridge between Slussen and Gamla Stan, through the windows of passing by trains. In total, José Figueroa took approx. 150 000 photos during 72 evenings between 2013 and 2016. The book includes a selection of 123 photos, a foreword by Susanne Alakoski and an interview with José Figueroa. The book is available at Bokus and here in the webshop. 2016 “Photo Reportage Sweden”, 2nd prize, Swedish Picture of the Year, Public.